Paco Díaz (Palma de Mallorca, Spain) on 1 November 2017 in Cityscape & Urban. 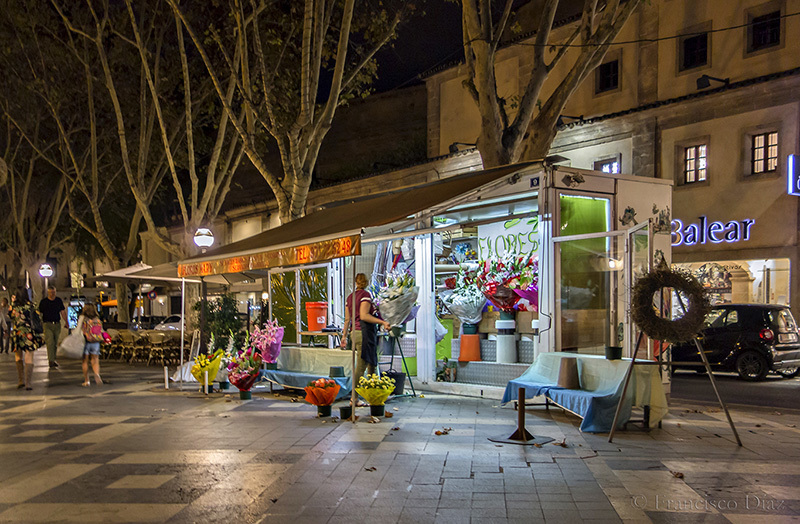 A nice flower shop on the plaza. It stays open late.